The World Broadcasting Unions (WBU) is the collective organisation of many of the World’s broadcasting unions. 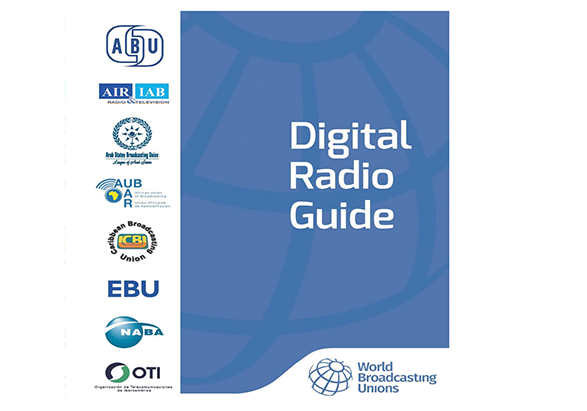 In order to help broadcasters and administrations to decide on a policy for the transition from analogue to digital radio, the WBU Technical Committee has assembled information on the alternative systems currently used. Comments and suggestions on the completeness of the Radio Guide are welcome. They should be sent to the WBU-TC Vice-Chair at amal@abu.org.my. The text will be reviewed for a future version of the guide.